Mud runs are incredibly intense and icky, but they have somehow caught on in popularity across the United States. 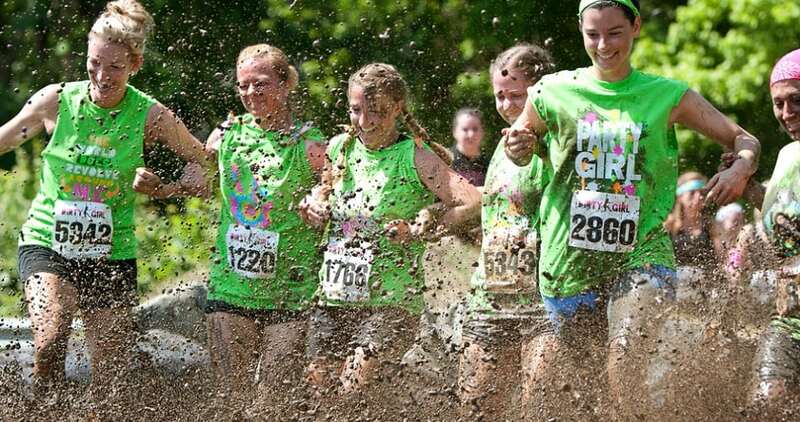 Many cities host mud run competitions where people raise money for charity. It offers a fully body workout because you will be running, crawling and jumping over disgusting obstacles. Make no mistake, you will be dirty by the end of it, but there is no reason to let a lot of mud interfere with a good cause.